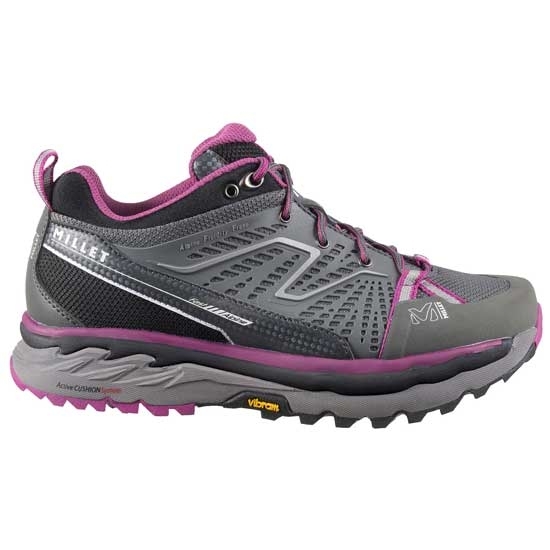 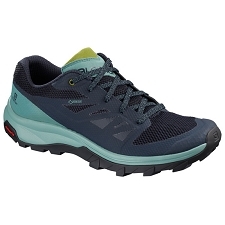 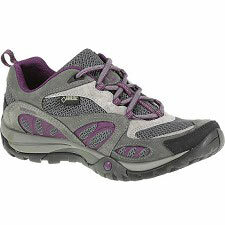 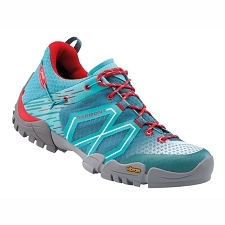 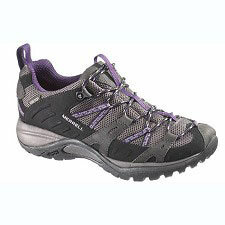 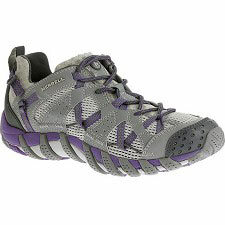 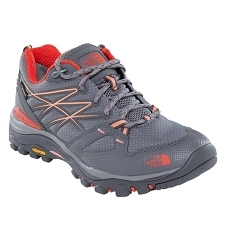 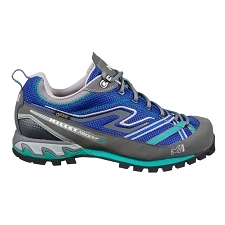 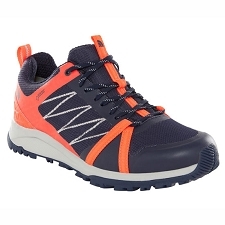 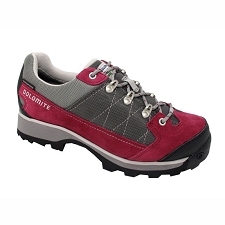 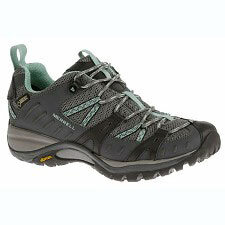 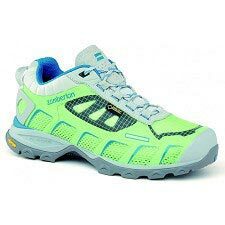 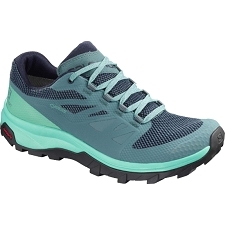 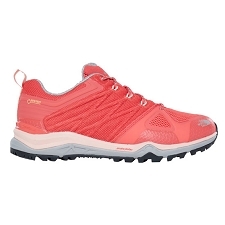 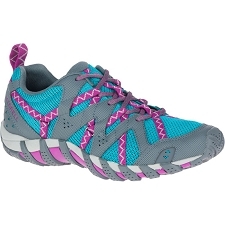 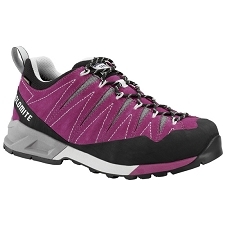 Millet women's shoes, designed to offer total comfort and performance during active trekking. 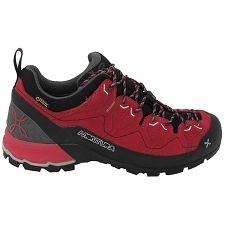 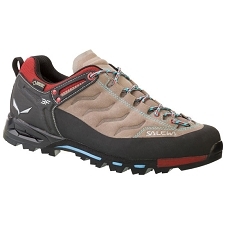 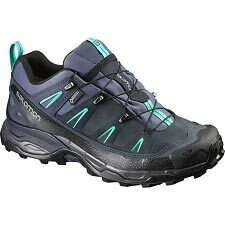 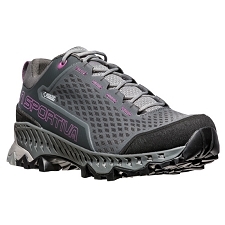 The Fast Alpiner W is a shoe to keep your foot perfectly protected on steep terrain and trails. 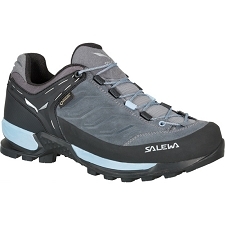 It incorporates areas of reinforcement for a greater protection and a design that allows a precise adjustment that brings security in each step. 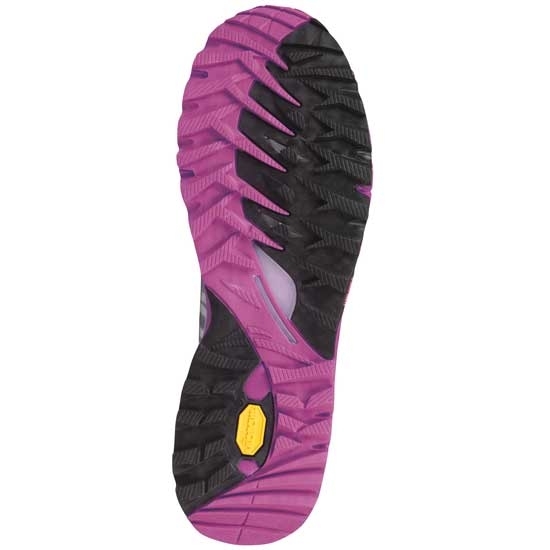 Its sole Vibram®; VITESSE provides excellent traction on all types of surfaces and its dual-density bi-component Midsole provides the correct cushioning and absorption of impacts to be able to walk with them comfortably for hours. 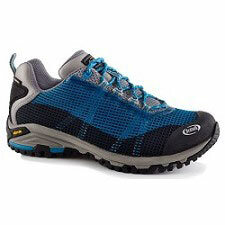 Water repellent in your fabric. 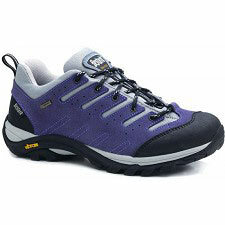 Vibram® sole; VITESSE with great grip and durability. 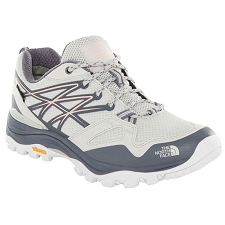 Approximate weight of 357 g ½ pair in size 8 UK. 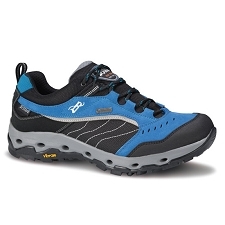 Customer Opinions "Fast Alpine W"